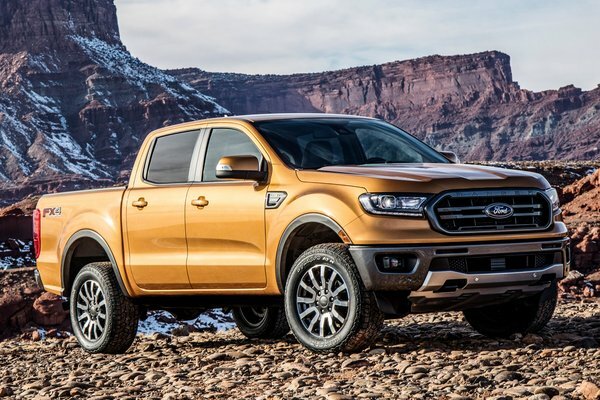 Ford today reveals the all-new 2019 Ford Ranger for North America, bringing midsize truck fans a new choice from America's truck sales leader - one that's engineered Built Ford Tough and packed with driver-assist technologies to make driving easier whether on- or off-road. Production begins late this year at Ford's Michigan Assembly Plant as customer demand is growing for midsize trucks. 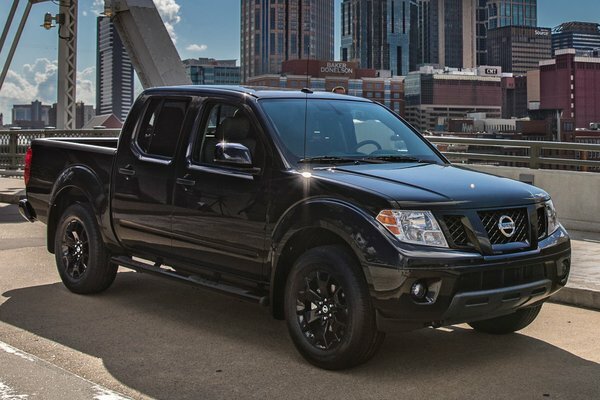 U.S. sales are up 83 percent since 2014 as a new generation of midsize truck...Read.